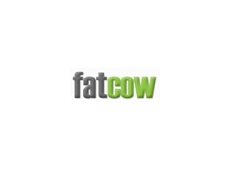 The Pathfinder stud was founded in 1986 with a base of elite cows from The Basin herd and the purchase of top female bloodines from around Australia. Australian Wagyu Genetics was established in 1997 and is a fully integrated business specialising in the production and distribution of Fullblood Wagyu Genetics. 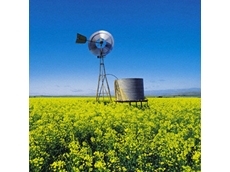 05/02/14 - An organic farmer who allees that his farn was contaminated with GM canola will have his case heard in the WA Supreme Court next week. 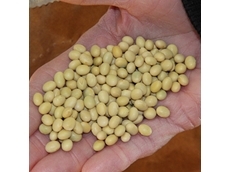 06/11/13 - Food Standards Australia and New Zealand (FSANZ) has assessed an application made by Dow AgroSciences Australia Ltd regarding the introduction of genetically modified soybean, and is now calling for submissions on the application. 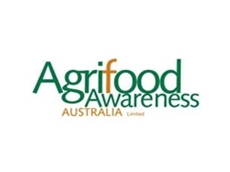 06/07/12 - Agrifood Awareness Australia Limited (AFAA) is an industry initiative, established to increase public awareness and encourage informed debate and decision-making about gene technology. 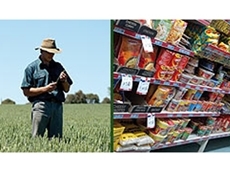 23/04/09 - A new wheat variety promising big health benefits to consumers could be on the market by 2013 thanks to research work partly funded by the Grains Research and Development Corporation (GRDC).